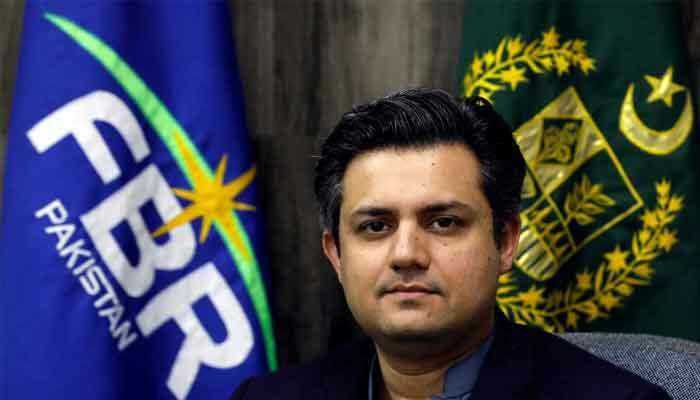 ISLAMABAD: Minister of State for Revenue Hammad Azhar says trade deficit of the country has decreased by more than 37 percent during the last month as compared to corresponding period of March last year. In a tweet, he said it is a very positive sign that the 5 year build up in external deficits has now started reversing sharply. The minister said economic stabilization policies of PTI government are bearing fruit.